Screenshots of computational engineering workflow for a rocket nozzle in nTopology Platform. Rear image shows scan strategy for additive manufacturing; middle image shows simulation (FEM) results (von Mises stress); and front image is the one output configuration that is a final, manufacturing-ready design. Image courtesy of nTopology. Three or four years ago, generative design started to garner industry attention, first as a new design principle, later as a series of AI-like software that generates optimal topology or geometry based on user-defined input (such as loads, stresses, weight limit or mass limit). But very quickly, early adopters came to realize a piece of the puzzle was missing: manufacturing awareness in the form-generating algorithms. The earliest crop of generative design software succeeded in delivering mathematically optimal shapes based on user query, but also left many users wondering how to manufacture the software-proposed parts and structures. In theory, the organic and somewhat alien-like geometries and topologies the software recommended were capable of counteracting the anticipated forces and stresses; and they met the weight and mass requirements. But the trouble was, they were impractical or impossible to produce using traditional manufacturing methods, such as machining, injection molding, laser cutting and others. With its ability to print almost any imaginable shape, additive manufacturing (AM) or 3D printing emerged as the solution to produce the generative design topologies, but even AM eventually—quite literally—ran into a wall. 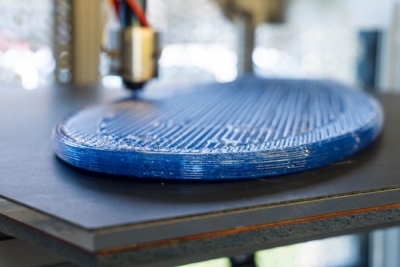 Shapes with walls that are too thin for 3D printers’ resolution are liable to collapse during the build process. Furthermore, the relatively slow speed and limited material choices for most AM systems at the time restricted this method to small plastic-based parts in limited quantity, better suited for prototyping than mass production. Recently, generative design has taken a big leap in maturity. With built-in manufacturing constraints, the newer generative design software programs recognize the limits of specific manufacturing methods and can eliminate impractical topological features beforehand. Now, seemingly at a crossroads, generative design is also forced to confront some of the same questions its older CAD and finite element analysis (FEA) siblings have had to wrestle with in their own timelines of maturity. Who is generative design for, the novices or the experts? Are the current implementations of manufacturing constraints sensible? Is the learning curve too steep? Perhaps not surprisingly, some developers are proposing the template-driven approach—the same solution that the simulation industry has embraced—to satisfy both the experts and the novices. 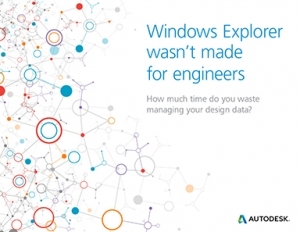 It could be argued that Autodesk, more than any other vendor, popularized the term generative design in the design software sector. The earliest incarnation of Autodesk generative design appeared around 2015 as a technology preview, dubbed Dreamcatcher, launched by Autodesk’s research division that explores experimental ideas and technologies. It has since evolved into the toolsets and features in the additive-focused Autodesk Netfabb and the more general design-focused Autodesk Fusion 360, both commercial products. By 2018, the technology is robust enough to churn out shapes and topologies that are not only mathematically optimal but also practical to manufacture. (For more on this, read DE's “AU 2018: Fusing Generative Design with Manufacturing Constraints,” Nov. 20, 2018). 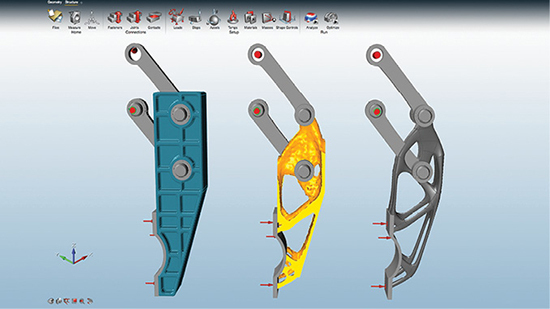 “Currently, in addition to offering unconstrained generative design, we give you the option to declare three kinds of constraints: three-axis, five-axis and AM,” says Seth Hindman, senior manager, Autodesk product strategy. The first two constraints are relevant to machining, and the last to 3D printing. Left: Generative design workflow in Altair Inspire, showing the starting geometry input. Middle: Software-proposed design. Right: Finalized design for manufacturing. Image courtesy of Altair. Manufacturing constraints are essentially rules in the generative algorithm that exclude geometry that cannot be produced by a specific manufacturing method. For example, based on real-world experience, AM experts can tell you that geometry with overhangs, undercuts and thin walls will cause problems during 3D printing. Therefore, if you activate the AM constraints in Autodesk software, “You may have certain types of overhangs and undercuts excluded because they’re impossible to make; you may have overhangs with only an allowable angle; and you may have a minimum wall thickness requirement in your design,” explains Hindman. It’s also possible to use a hybrid approach. For example, applying a hybrid of subtractive-additive constraints give you shapes that can be produced with a combination of the two methods, Hindman adds. Although many have come to accept generative design as a broader term to refer to software-driven design optimization, the more specific term topology optimization itself predates generative design. 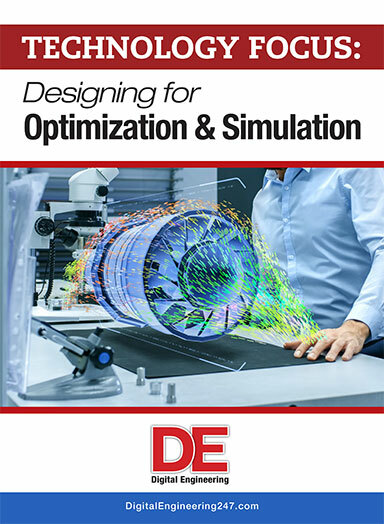 As a leading name in simulation software, ANSYS offers topology optimization in the ANSYS AIM product line, targeting the designer community. 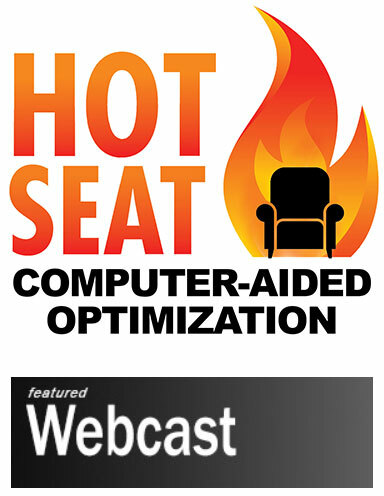 The company also offers a series of optimization solutions for AM design. Altair is known for its OptiStruct solver, capable of computing linear and nonlinear phenomena under static and dynamic load cases. Based on proven FEA and multibody dynamics principles, OptiStruct is deployed by simulation users to examine complex mechanical and structural behavior, such as stiffness and strength, durability, heat propagation and NVH (noise, vibration and harshness) effects. In addition to Altair’s OptiStruct, which targets a more sophisticated group of users, Altair offers Inspire (formerly solidThinking Inspire), which targets the design-focused crowd with limited simulation expertise. Both product lines are capable of generative design with manufacturing constraints, which appear as options for controlling the draw direction, multiple forms of symmetry permissible and the extrusion behaviors apart from others. Topology optimization of an airplane access door with Altair Inspire. Image courtesy of SOGECLAIR S.A. and Altair. “For manufacturing, symmetrical parts can be less expensive to make, so you might enforce symmetry in your geometry. 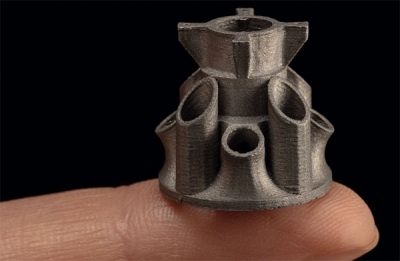 If you want to print a design, you could completely eliminate the overhangs or allow some overhang based on your end goal,” says Warren Dias, director of Global Business Development, OptiStruct, Altair. In engineering and design software nomenclature, generative design broadly defines algorithm-driven software-assisted design strategy. The answer, as it were, tends to be a wide range of design options that satisfy the conditions set by the user. This is an approach that encourages engineering teams to conduct tradeoff studies to find the right balance of cost, aesthetics, ease of production and product performance. Topology optimization, by contrast, is closely associated with lightweighting projects. 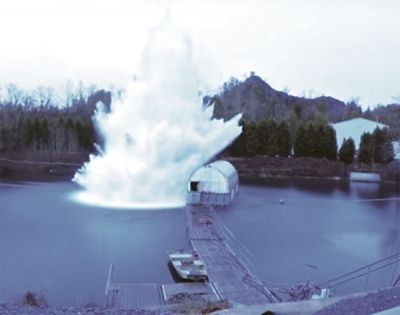 Such software uses time-tested simulation methods to figure out where materials can be reduced or structures should be reinforced, then propose a solution, usually with less material but still able to resist the anticipated loads and stresses. Parameter optimization is a much more focused form of optimization, which seeks to identify the ideal value for the target parameter (for example, the thickness of a cellphone’s outer shell or the width of an airline seat frame). In the designer-friendly Inspire, the interface makes it simple to set up these manufacturing constraints. “For users looking for additional control in defining the constraints, advanced options are exposed in OptiStruct,” says Dias. 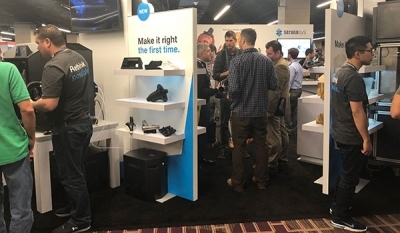 “It’s important to address 3D printing with manufacturing constraints, but the bulk of today’s manufacturing is still traditional manufacturing [casting, machining, stamping, laser cutting and so on]. So we do need to account for them too. Additionally, manufacturing constraints need to apply to materials such as laminate composites and their associated manufacturing processes, and such constraints can also be defined in OptiStruct,” Dias adds. 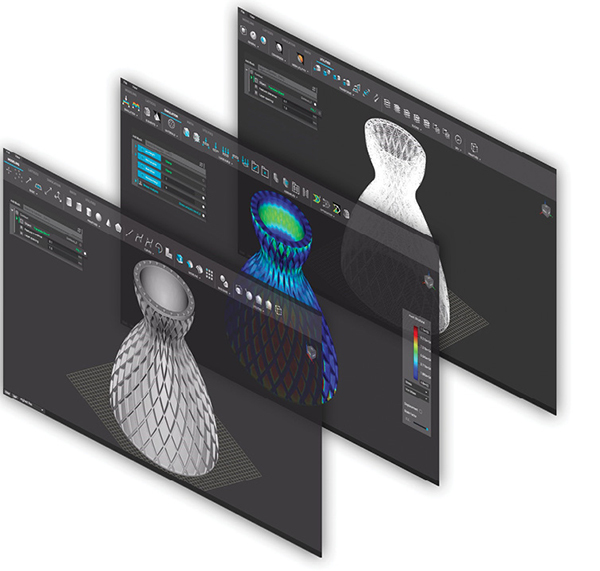 Founded in 2015, nTopology is a relative newcomer to the design software sector. “Manufacturing constraints have been in our product from day one,” says Brad Rothenberg, cofounder and CEO. One of nTopology’s appeals is its software’s ability to generate complex lattice and membrane-like structures, a useful feature for lightweighting projects. “It was important for us to make sure these lattice structures are manufacturable,” says Rothenberg. At its debut, nTopology focused its attention on nTopology Element, a point-solution for generating lattice structures. As the company grew, it developed and released nTopology Platform, a digital design environment for advanced manufacturing. “We call it a platform because it’s a general-purpose tool to build algorithms that solve engineering problems,” says Rothenberg. The easiest form of manufacturing constraints imaginable is the checkbox approach: In other words, if engineers tick off a box that says “No overhang,” the optimal form generated will exclude these types of features; if they specify that the design is for 3D printing, the software automatically eliminates features that cannot be 3D printed. Design engineers with limited manufacturing expertise may prefer this type of implementation for good reason. It takes a fair amount of experience in manufacturing operations to understand the correlations between geometry and production issues. Left with a plethora of choices, someone with limited manufacturing experience may not know what to include or exclude in the design. In contrast, tools targeting the manufacturing experts should give the users the ability to use their judgment to fine-tune the design automation to fit the needs of a specific project. “Our approach is to let you, the engineer, assemble different components [optimization requirements and constraints] together to produce a workflow, because what is manufacturable is different for each firm, each approach,” explains Rothenberg. nTopology’s target is not restricted to experienced manufacturing engineers, according to Rothenberg. “An expert can build a workflow with some parameters exposed—for example, if overhangs are important to you, then these values should be exposed—so a less-experienced design engineer can use this template to generate acceptable parts,” he says. With nTopology Platform, an engineering team could assemble and put together a template or a formula for building wind turbine blades, to be produced in composite materials in a large-scale AM system, for instance—something the simpler checkbox-based generative software doesn’t adequately address. The design-to-manufacturing workflow is repetitive, with the design team proposing the geometry and the manufacturing team evaluating it for cost and production issues. Often, the proposal is rejected or returned with suggested revisions. The human manufacturing engineers have a limited capacity to evaluate the submitted designs and recommend revisions. By encoding the general principles followed by the manufacturing engineers as a set of rules, generative design software can prevent many infeasible designs from ever reaching the proposal stage. Left: Generative design with Autodesk software, showing design by human. Middle: Software-optimized design for three-axis machining. Right: Software-proposed design for 2.5-axis machine. 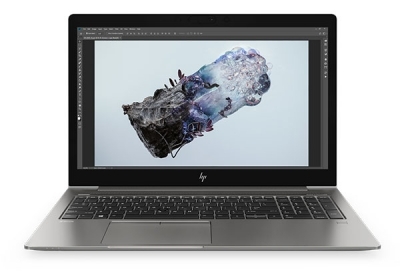 Image courtesy of Autodesk. “We will need a human designer to critique the designs generated by AI/machine learning and generative design and guide them to produce better solutions. The human designer will help with the training data sets. Also in generative design, the tool generates thousands of designs and a designer will have to select the ones that are good, and then guide the search. I believe in humans and machines working collaboratively,” says Banerjee.